EU leaders agreed on Thursday (19 March) to construct an “Energy Union”, but it’s a fluid concept loosely defined by whoever happens to be speaking about it at the time. 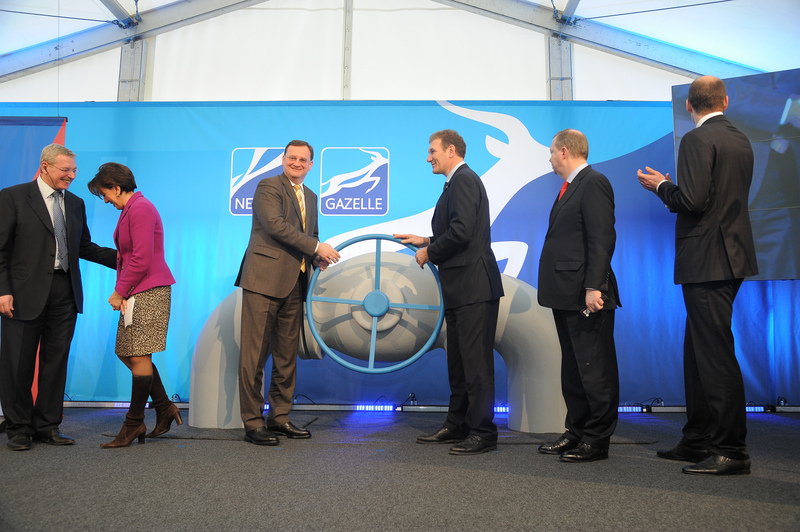 The term has been part of EU lingo for less than a year, coming into the Brussels consciousness via Donald Tusk, who, as Polish prime minister, suggested member states coordinate their purchasing of natural gas, largely supplied by Russia. “Europe should confront Russia’s monopolistic position with a single European body charged with buying its gas”, Tusk wrote in the FT on 21 April 2014. 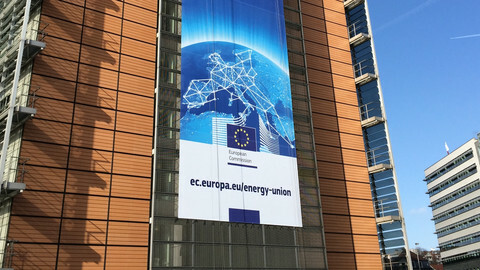 Three months later, Jean-Claude Juncker presented Energy Union as one of his ten political priorities as new head of the European Commission. “Current geopolitical events have forcefully reminded us that Europe relies too heavily on fuel and gas imports”, Juncker said. 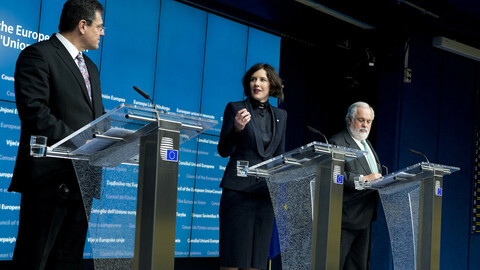 Juncker also added that “Europe’s Energy Union [should] become the world number one in renewable energies”. 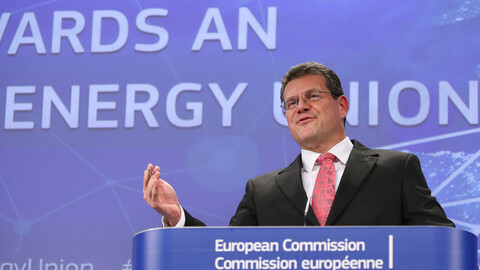 Maros Sefcovic, a Slovak, was appointed as commission vice-president in charge of Energy Union. When Sefcovic presented a 21-page strategy paper on Energy Union in February, it listed five “mutually-reinforcing and closely interrelated dimensions”. Additionally, the paper specified fifteen action points. The commission in its communication speaks of moving “Towards an Energy Union”, which implies there is a destination. However, neither text states what criteria need to be fulfilled before it is possible to say that an Energy Union exists. 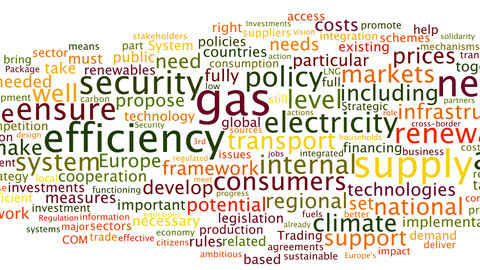 Is there only an Energy Union if all fifteen action points are implemented in all the member states? Or can there be an Energy Union based on some of the action points? Or if some member states have fulfilled all action points? Nor has any deadline been set. A commission official told this website that Energy Union actually refers to a “process”. “You cannot say at some point in the future, this is the date the Energy Union will be established, it's not like [border-free area] Schengen or when we introduced the euro. It is a process”, the official said. Such haziness makes it easy for EU leaders to endorse the strategy. As Austrian energy minister Reinhold Mitterlehner recently remarked, each member state interprets the Energy Union paper in his own way. Some focus on the internal energy market, others on the security of supply issue. “The commission proposal is largely uncontroversial, but obviously the devil is in the detail”, Polish deputy minister Rafal Trzaskowski (EU affairs) told journalists last week. How to police the rules? The most important detail will be: how will the Energy Union rules be policed? The commission has spoken of a “dynamic governance process” for the Energy Union. The political battle in the coming months will be defining what that means. European Parliament president Martin Schulz said Thursday that the Energy Union should be “a part of the European structure, of the communitarian method” rather than left solely in the hands of member states. He called it “a historic project, on a par only with the Coal and Steel Community and the Internal Market” – two key integration projects. Commission president Juncker, who is open about his wish to “deepen European integration”, on Thursday evening referred to the EU's four fundamental freedoms that underpin the bloc's single market - the free movement of people, goods, services and capital. “We've added, without directly making this a legal principle, a fifth freedom, which is the free circulation of energy in Europe, particularly for interconnection,” noted Juncker. One area where commission wants to increase its influence is by being involved in negotiations before EU member states sign gas contracts with non-EU countries. This proposal on 'gas transparency' was “maybe the most controversial and more interesting part of our discussion,” according to Tusk. The conclusions published after the meeting state that EU countries called for “ensuring full compliance with EU law of all agreements related to the buying of gas from external suppliers, notably by reinforcing transparency of such agreements and compatibility with EU energy security provisions”. But the conclusions are open to interpretation. “Submitting contracts for approval to the commission beforehand, that was a step too far for us”, Dutch prime minister Mark Rutte told the press Thursday, as Tusk was saying elsewhere in the building: “I feel after today's decision that … all of the member states are ready to coordinate and to cooperate with institutions, with Commission, to be sure that gas contracts are secure for Europe, and in line with European law”. The Dutch PM also noted that “you never exactly know” if Brussels will now increase its power. “My assessment is that they will be gradual developments”, noted Rutte, whose country has become increasingly sceptical of political integration in recent years. But gradual developments can lead to long-lasting changes. 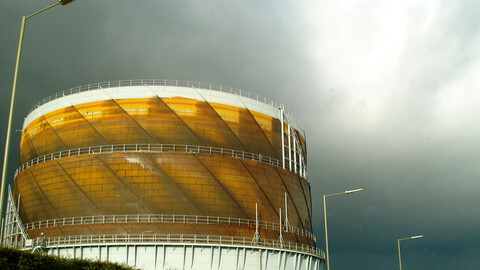 Under the current EU treaty, energy is a so-called shared competence. 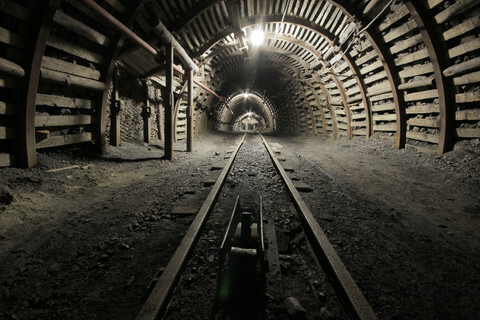 The legal text specifically states that EU countries keep the “right to determine the conditions for exploiting its energy resources, its choice between different energy sources and the general structure of its energy supply”. Thursday's conclusions also reaffirmed that “the right of member states to decide on their own energy mix is respected”. But there is a natural tension already. Several measures have already been taken that in some way limit EU countries in their choice of energy sources. 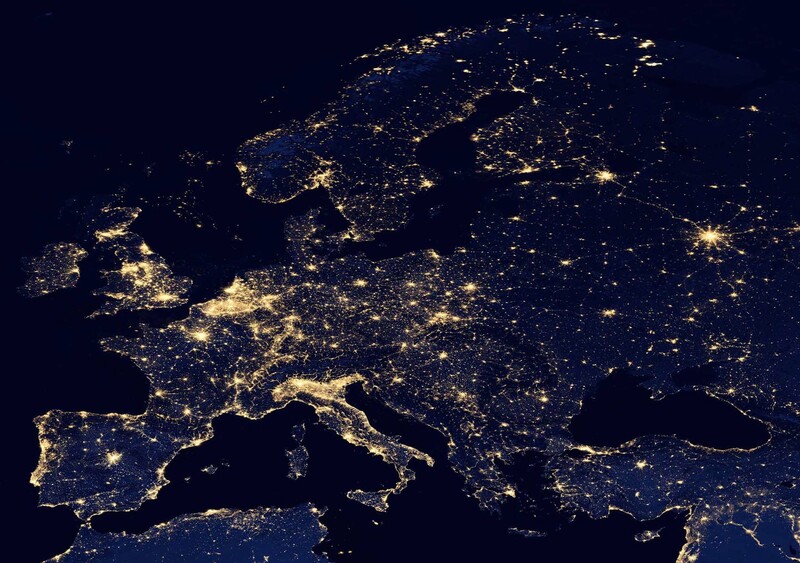 The EU decided that by 2020, 20 percent of the EU's energy mix should consist of renewable energy. The binding target has been translated into individual targets. While EU countries are free to choose if they select solar, wind, biomass, or other 'green' energy source, it is restricted freedom. In the case of the Netherlands for example, it has to have 14 percent renewable energy in five years (it now has around 5 percent). That, of course, means it no longer has the sovereignty to decide to have, for example, more than 86 percent of its energy from natural gas. It is therefore not so surprising that environmental NGOs like Greenpeace criticise Thursday's agreement as “a muddled set of plans” and a “contradictory set of priorities”. European integration is, more often than not, muddled and contradictory. The European Commission wants to be more closely involved when its member states negotiate energy contracts, under plans for an energy union unveiled Wednesday. 'Efficiency first' is the motto of the new Energy Union, but what forms will this new efficiency take and what measures will have to be taken to achieve this increased efficiency?